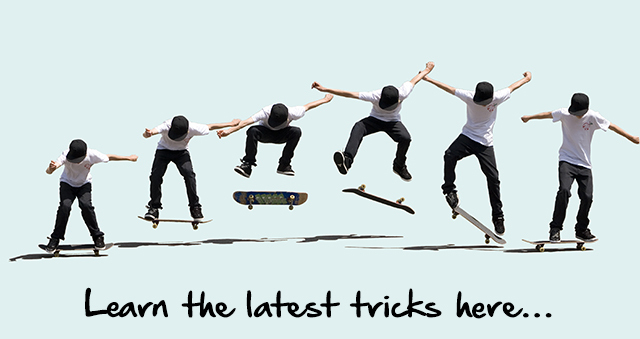 The female skateboarders were the first to drop into Rhodes Skate Park, setting the bar high for the day’s excitement. 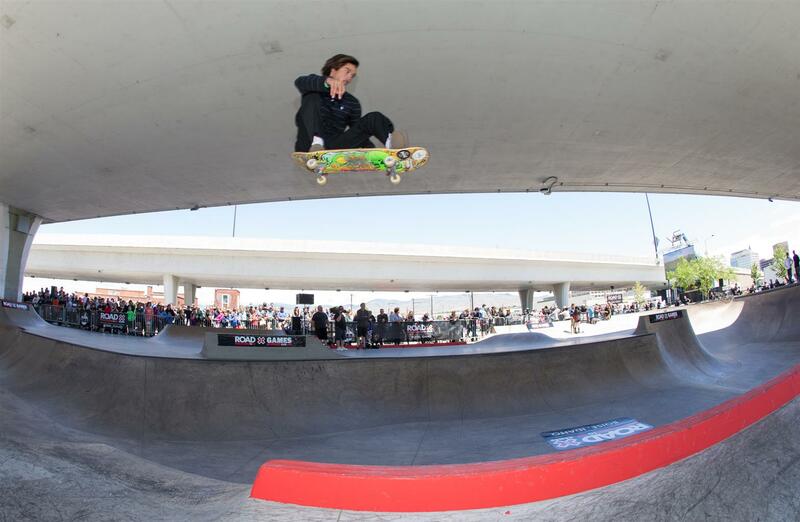 Coming off of a second place finish at the Bondi Bowl a Rama, 12-year-old Brighton Zeuner was sitting in fourth place through the entire final round of runs. 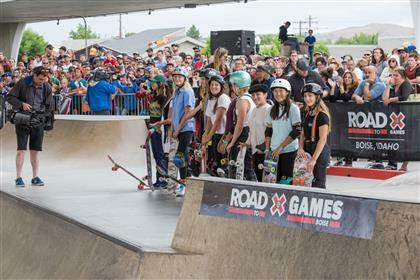 In the final round of competition, Zeuner knocked X Games rookie Hanna Zanzi into second place by nearly four points with the final run of competition. 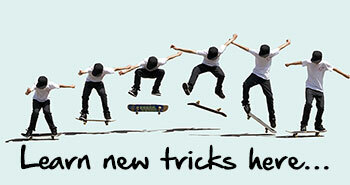 “I didn’t know what to expect,” said Zeuner, “I just wanted to get the crowd pumped. 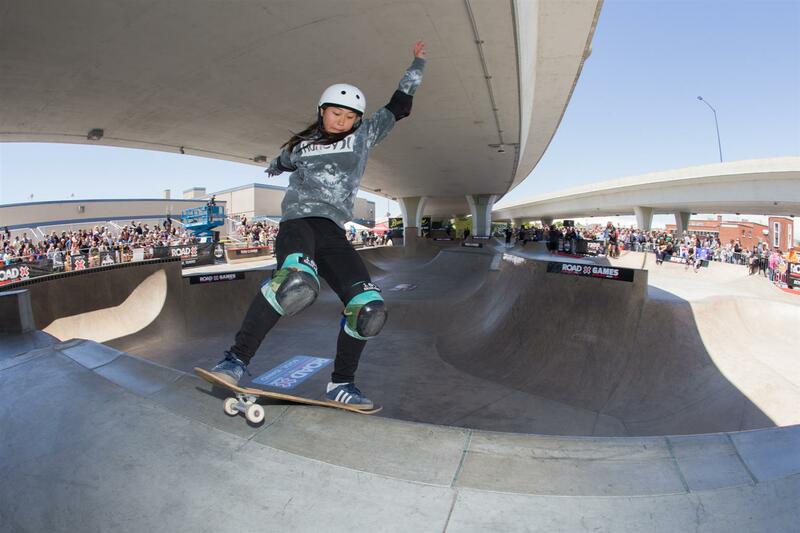 Thank everyone for coming!” Zeuner and Zanzi will be joined in Minneapolis by Japanese skateboarder Kihana Ogawa and Australian skateboarder Poppy Olsen. 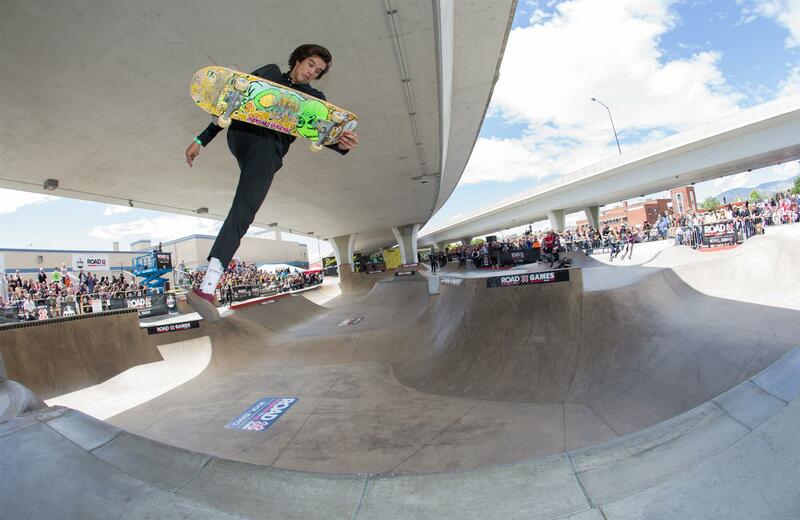 Already qualified for X Games Minneapolis via a Big Air spot, Tom Schaar proved he is one of the most versatile skateboarders in the world by earning the top score of the Men’s Skateboard Park contest with his first run. 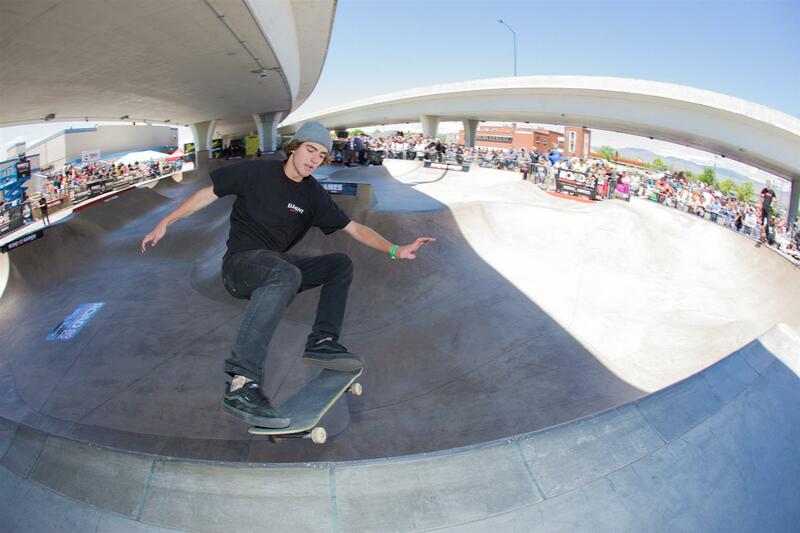 Schaar qualified first in the eliminations on Friday as well. “I’m just happy I made it through,” said Schaar. 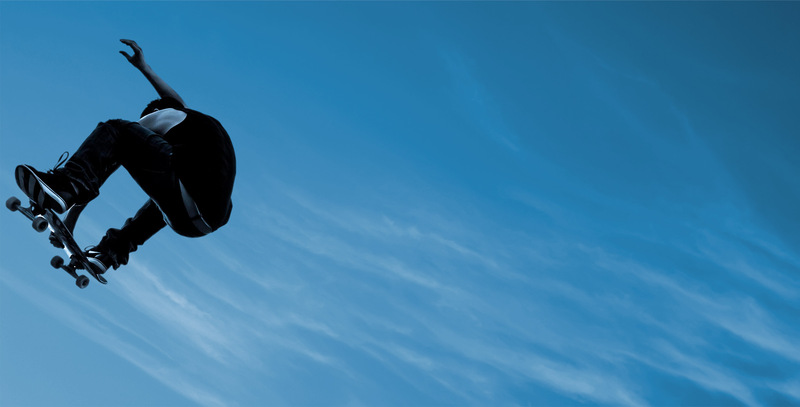 “I can’t wait to go to Minneapolis! 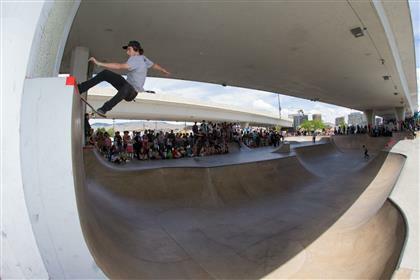 It’s a new spot for X Games and should be cool.” His first run score held up throughout the rest of the competition, leaving the battle for second place to Clay Kreiner and newcomer Heimana Reynolds. 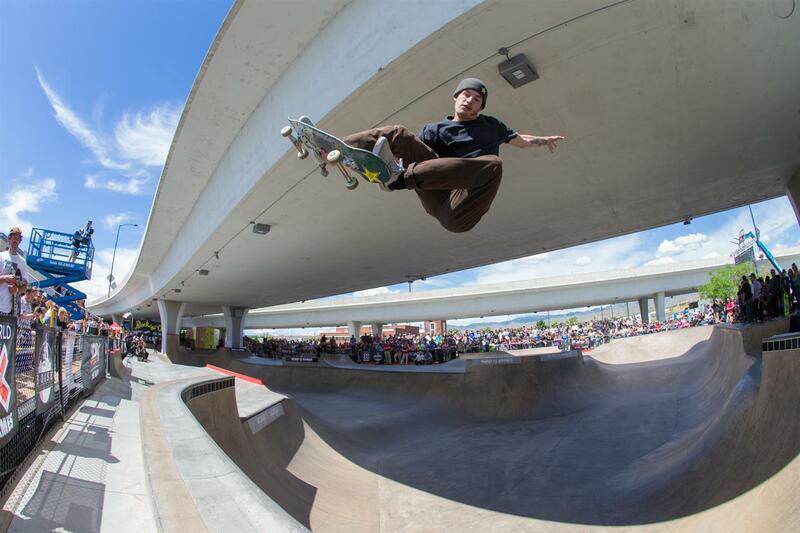 Kreiner earned his second X Games invite, as he is already qualified for the Vert competition as well. Tom Schaar, Clay Kreiner, Heimana Reynolds, Tristan Rennie, Alex Sorgente and Brad McClain all earned invites to Minneapolis. The Road to X Games Boise Park Qualifier is part of the World of X Games content series, which features a variety of X Games and athlete-focused content. 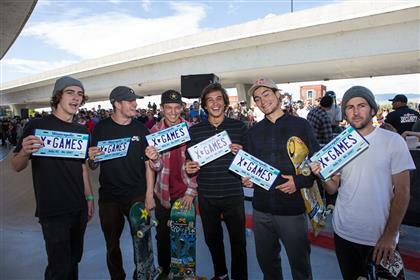 For the most updated schedule and information on World of X Games, go to www.xgames.com and follow along X Games social channels.